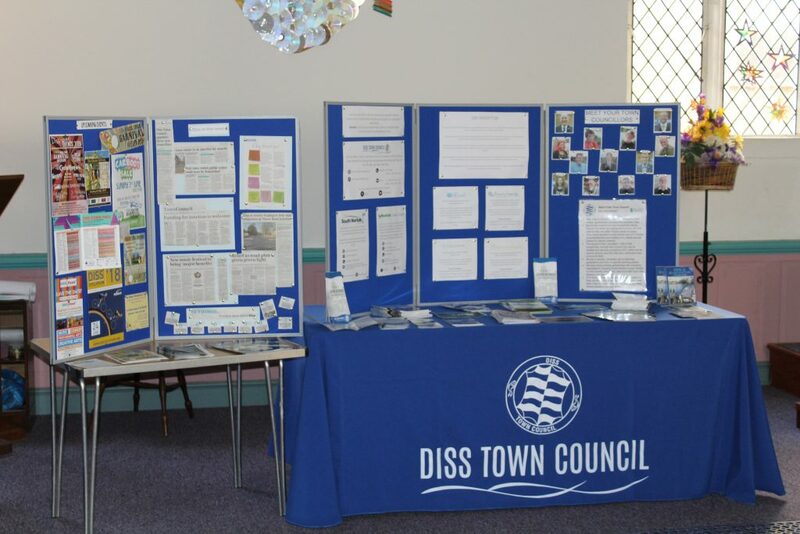 The Diss Youth & Community Centre, or DYCC, is owned and managed by the Town Council and used by a wide range of community groups for a variety of activities, meetings and events. It is also one of Diss’ Polling Stations. Park Radio is now on air 24 hours a day from its new studios in the DYCC! 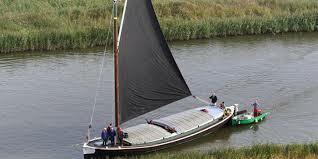 Listeners can tune in from Diss, Harleston and Eye on 107.6FM in the Diss area and on 105.2 FM around Harleston. 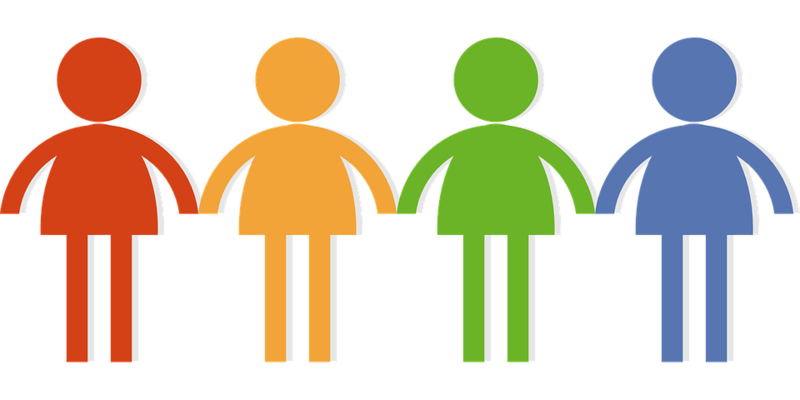 If you have any info, news or want to tell the area about an event you are involved with, then Park Radio would love to hear from you! 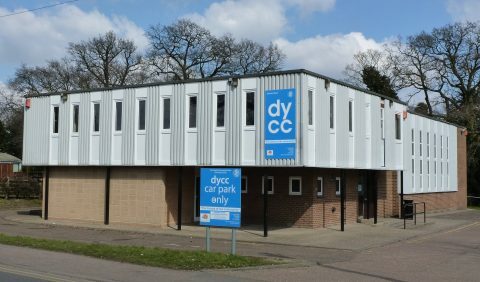 The DYCC has availability on most days of the week and offers a large main hall space & small meeting room with kitchenette facility on the ground floor and additional spaces upstairs. It is the responsibility of the hirer to set up the main hall space to their requirements but we do provide access to chairs and tables. The venue is accessible and Wi-Fi enabled. View our DYCC Hire Fees by clicking here. We will also require a copy of your public liability insurance to a minimum value of £2million to confirm your booking.